The School Law takes part in the Annual National Client Interviewing Competition. Each year, during the Autumn Term, the School of Law organises two sets of client interview training for a total of approximately 60 students. The training is given by alumni who are practicing lawyers in London firms. Students learn the techniques of obtaining information, asking open questions, active listening and the importance of building a good relationship with the client. An internal Reading Client Interviewing competition is held with five teams of two students interviewing a “client” to discover his or her legal probelm and offer some advice. The subject matter of the problem the client has varies from year to year; in 2019 it was theft and other crimes covered by the Theft Acts. The team which the Reading panel of judges decides conducts the best interview represents Reading at the Regional Final. 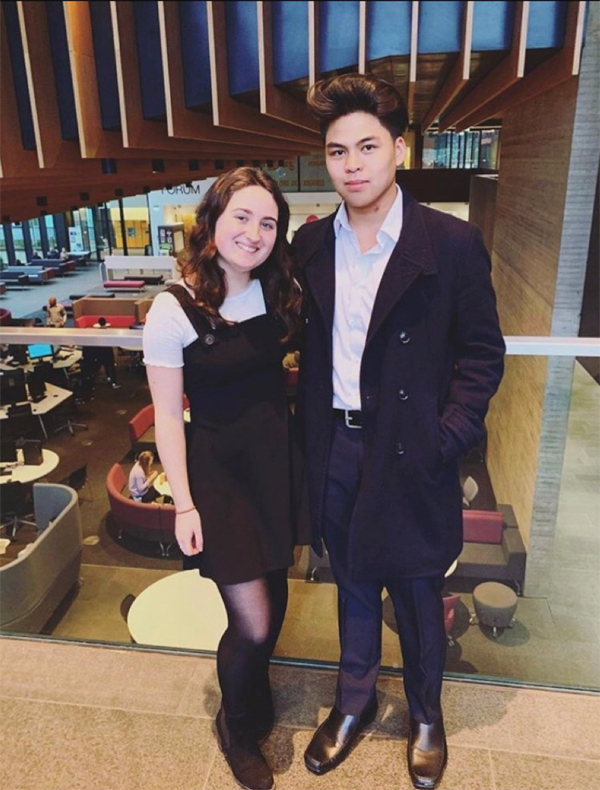 Both the winning team and the two other best interviewers get the opportunity to attend a Master Class in Client Interviewing on a Saturday in January which this year was held at Oxford Brooks University. The Regional Final was held at Exeter University. This year the Reading team was Manon Williams and Kyle Oba. Kyle said of the experience that “…I found that it developed my confidence and ability to work under pressure. I also found it enjoyable to work closely with a partner, further improving my ability to work in a team. I would highly recommend this competition to anyone interested.”. The team did not win the regional round, but it scored highly against some very impressive student teams. This is an interesting and very beneficial example of co-curricular training offered by the School of Law.